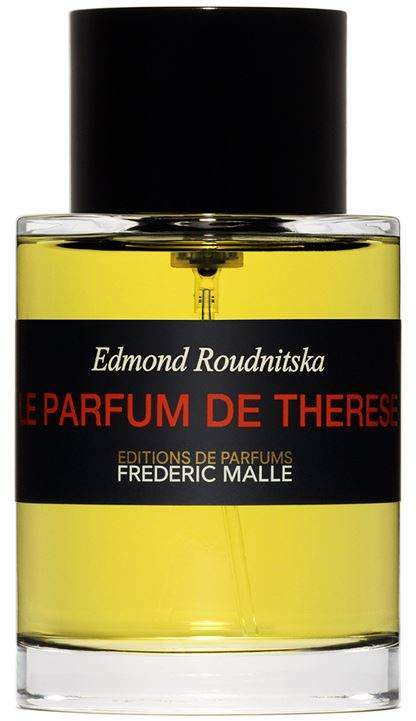 Overview Le Parfum de Therese was created in the fifties by Edmond Roudnitska for his beloved wife. 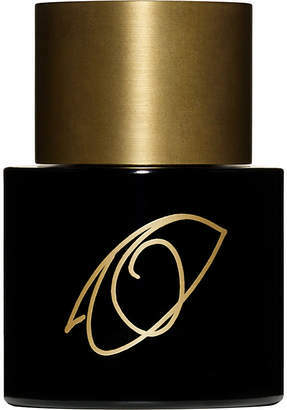 This fragrance is a legendary secret composition as Thérèse was the only one allowed to wear it during her lifetime. 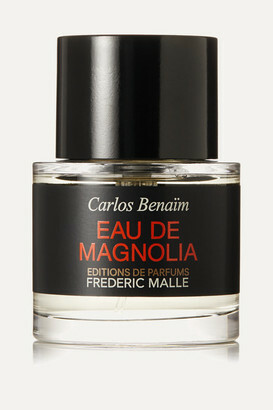 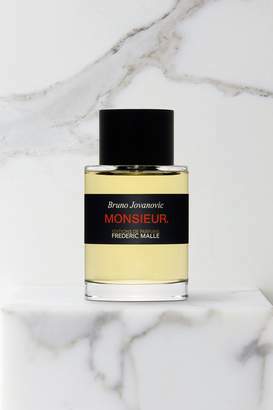 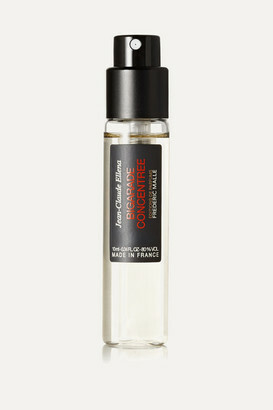 Editions de Parfums Frédéric Malle has presented this masterpiece as a testament to a bygone era. 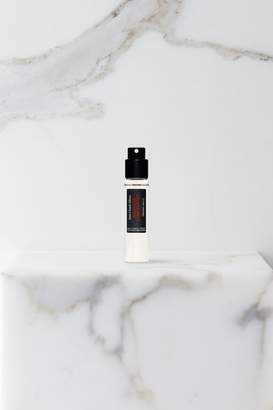 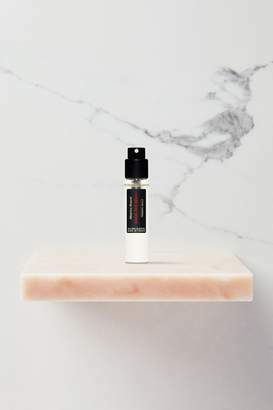 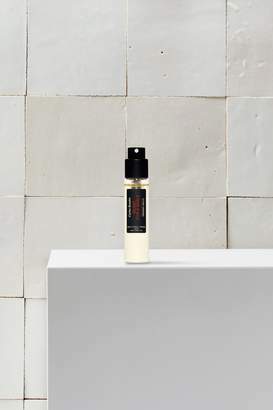 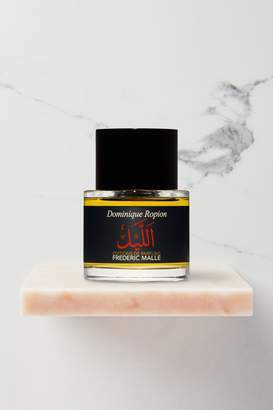 The Parfum opens with tangerine and melon before moving to a heart of rose and plum before closing with a base of cedar, vetiver and leather. 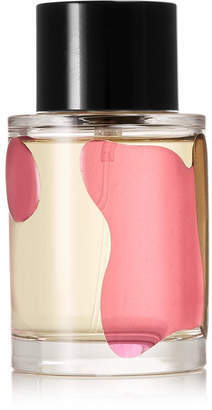 This cult perfume is a true icon.